A motivational and inspirational book that brings personal branding to a whole another level. In this book the author,Runa Magnus, shares how the economic crash in 2008 changed everything for her native country Iceland forced her discover her uniqueness, her X-factor as she calls it, her brand. 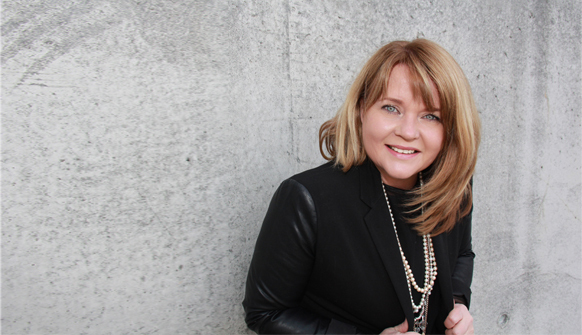 Now years later, Runa is teaching her 5 Step Personal Branding Success Strategy to support fast-forward thinking, heart-centered professionals build their own authentic personal brand. "My prediction is that Branding Your X Factor will be a staple for business owners along with books such as, Think and Grow Rich by Napoleon Hill and How to Win Friends and Influence People by Dale Carnegie. For any business owner or inspiring entrepreneur, Branding Your X Factor is a remarkable gift." Purchase BRANDING YOUR X-FACTOR today and get the Audio-Book Version FREE of charge! 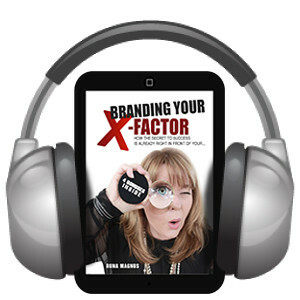 Sign-up for the ebook BRANDING YOUR X-FACTOR and a downloadable link to the audio-book version totally FREE of charge!